A true cosmetic revolution, Karin Herzog body products are creating a stir. With their extraordinary combination of effectiveness, extreme benefit to the skin and salutary qualities, an increasing number of customers are becoming loyal to the products. The Oxygen Body 1% with AHA formula is even more comfortable than the Oxygen Body 3% without Fragrance formula (see the following paragraph), in addition to providing the skin with a discreet but irresistible fragrance of fruit extracts. The fact that it is mildly antiseptic gives it an exceptional added quality not exhibited by traditional body care products. 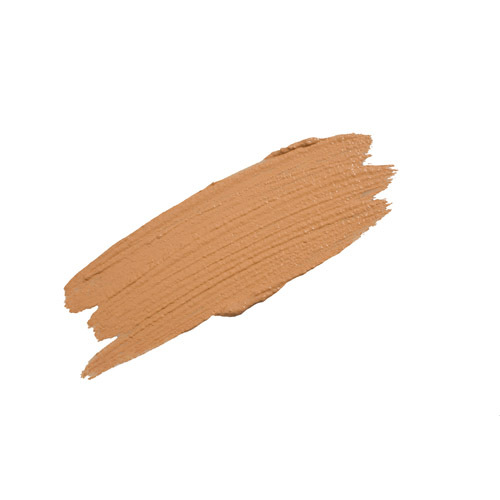 The result is silky, more elastic and healthier skin! Do not forget that your hands are part of your body and allow them to benefit from this unique cream! It is also an excellent after-sun cream. 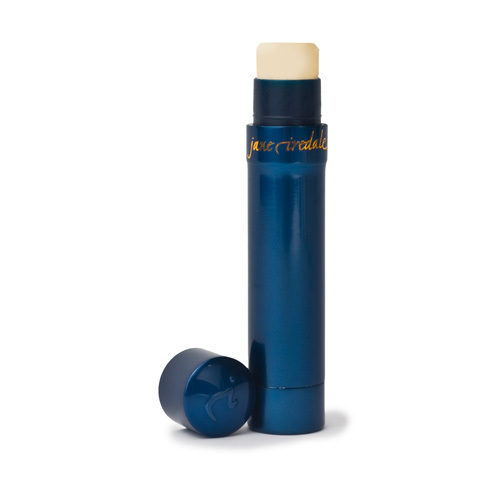 Lip Drink - In a base of macadamia nut oil, no petroleum, this lip balm is so moisturizing and condtioning it truly is a drink for the lips. 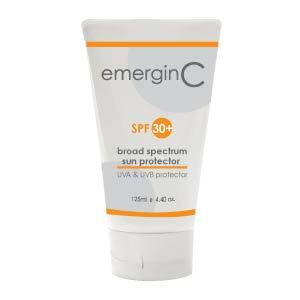 Contains two sunscreen ingredients -- Parsol 1789 and Octinoxate for broad spectrum sun protection. Delicious citrus flavor. Liquid Minerals Foundation - Suntan - Airless pump when operated pushes the gel and liposomes through a screen which mixes them into a mousse. The first pump may be clear, this is the gel clearing the tube. Just rub in hands, it's good for them! For light coverage, pump out a small amount. Work the base into skin to aid the dispersion of the liposomes. For heavier coverage, apply with a dry flocked sponge. For dry skin, apply skin care as usual and then Liquid Minerals. For oily skin, try with or without a moisturizer. Shea Hair Cream - Essential Oils Lemongrass, Exotic Verbena, Lemon and Palmarosa. Texturizes, separates and smoothes. Enhances naturally curly or wavy hair. Soothes dry, damaged ends and calms frizzy hair. May be used as a straightener. Rice proteins enrich and strengthen. Naturally occuring sunscreen in shea butter protects hair and scalp from harmful rays. Shea Pomade Essential Oils Bergamont and Ylang Ylang. For no-nonsense &#39dos. Creates slick, spiky and tousled looks. Naturally occurring sunscreen in shea butter protects hair and scalp from harmful rays. Also works as a head-to-toe moisturizer/body polish. Applied in the morning under a suitable protective cream, helps strengthen the defenses of the skin and fight against aging. Shea Spray - For Color Treated Hair - De-frizzing sun protector for color treated hair. Contains essential oils of rosewood, ylang ylang and clary sage. Komenuka Bijin has redefined the meaning of high quality skin and hair care by packing high amounts of powerful natural ingredients into all its products. 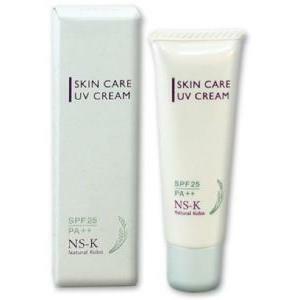 NS-K offers the additional benefits of sake and sake yeast, filled with collagen-stimulating enzymes and antioxidants. 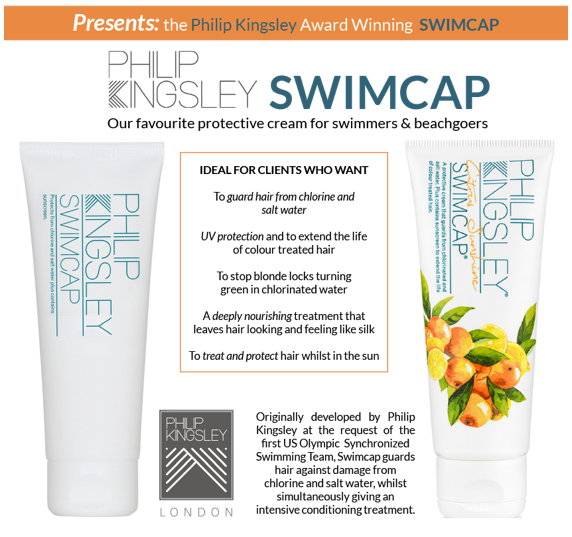 Has a keratin protection factor of 90 to provide maximum protection against UV rays, chlorine and seawater. 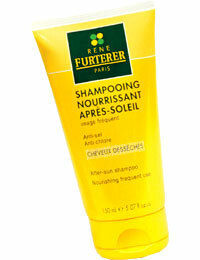 Nourishing Sun Shampoo - For dry hair, frequent use. 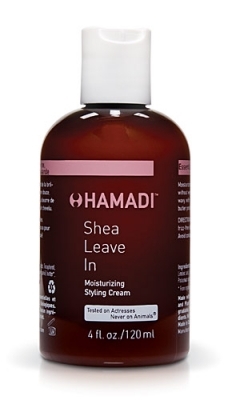 Creamy formula with shea butter provides dry hair with all the nutrient and restructuring agents needed to restore vigor, gloss and suppleness. 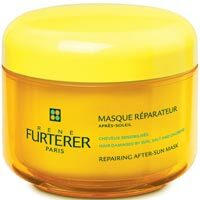 After Sun Repairing Mask - Designed to strengthen and nourish the hair fiber, it detangles the hair leaving it supple and shiny without weighting it down.